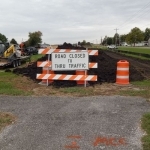 Work is underway on the first segment of the Kickapoo Rail Trail in Vermilion County. Construction crews have been moving dirt on the west side of Oakwood in preparation for the trail. Eventually there will be a 24.5 mile long trail for pedestrians and bike riders stretching from Urbana to Kickapoo State Park. 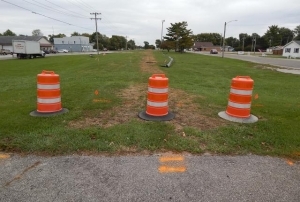 And city leaders have expressed an interest in having the trail tie into Danville. Portions of the trail are already open and in use in Champaign County. The first phase involved completion of a 6.7 mile segment of the Kickapoo Rail Trail stretching from Urbana to St. Joseph. The Kickapoo Rail Trail has been a joint venture between the Champaign County Forest Preserve District and Vermilion County Conservation District. 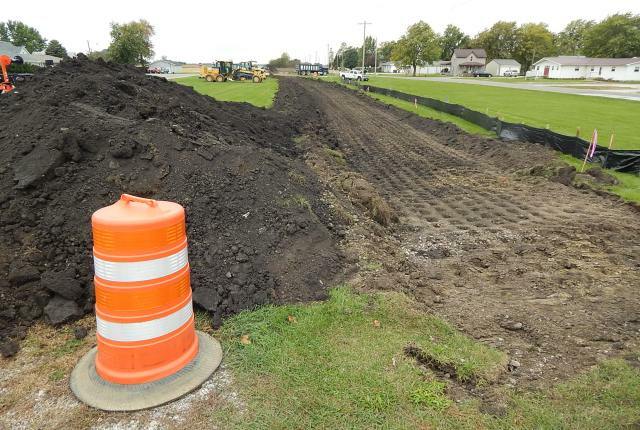 Jamie Pasquale, Director of the Vermilion County Conservation District says ‘’it’s great to see dirt being moved’’ on the segment of the trail in Vermilion County. He noted some people have been waiting for that to happen for twenty years. The first segment in Vermilion County involves a 1.8 mile segment of the trail running from Oakwood’s west side to Gray Siding Road. 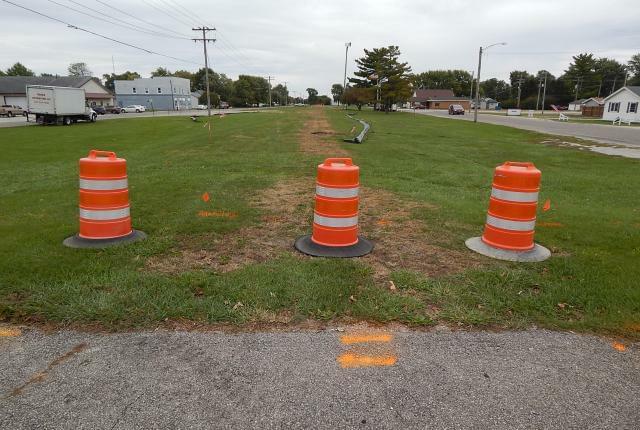 The Illinois Department of Natural Resources is expected to go out for bid late next summer for the section of trail that includes a railroad trestle west of the Vermilion County fairgrounds. [This area in Oakwood is across the street from where dirt is now being moved for the Kickapoo Rail Trail. Eventually the trial will also stretch through this area, too. Village leaders in Oakwood and other towns where the Kickapoo Rail Trail runs are excited about the possible new tourism dollars it will attract to their towns.